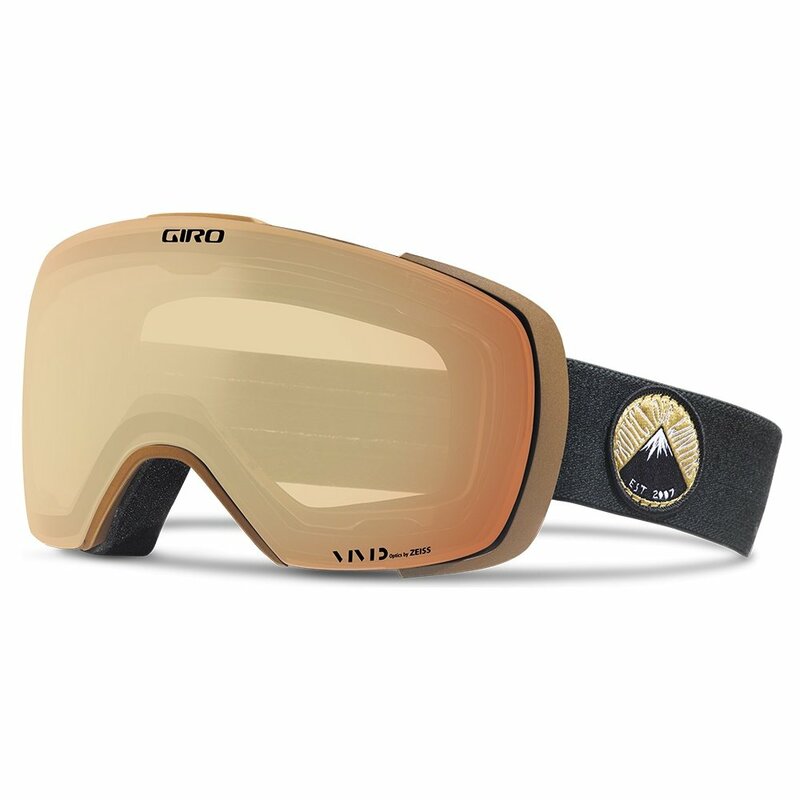 Put every piece of technology into one frame and you've got the Giro Contact™ Goggle. The most obvious innovation is the Snapshot Magnetic Interchange Lens System, which makes swapping out lenses a breeze. All you do is press the shutter button, and pull the lens away from the frame. To put in the new lens, just line up the rare earth magnets and it will snap right into place, simple as that. The lenses are made by ZEISS Optics, so you'll get perfect clarity no matter which tint you choose, and the EVAK Venting and Anti-Fog Coating will ensure that a little condensation doesn't ruin your view either.